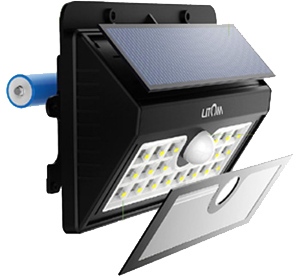 If you’ve been looking to update or buy new outdoor solar motion activated lights, look no further than Litom 20 LED motion sensor solar light is a perfect choice for your outdoor garden. Whether you want to lit-up your backyard or driveway to discourage strange people from lurking around your property or if you want to highlight front of your house for your own safety when going out during night hours or you can just want lit-up you’re outdoor. 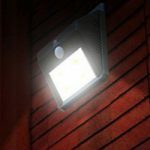 This Litom solar light is super bright (thanks to its 20 LED) which illuminates a wide area of your outdoor. 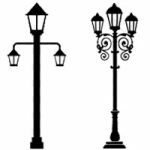 The light is much brighter compare to the other solar lights in this price range, the bright light is useful making ensure of your safety. 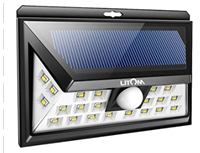 One of the best things about Litom 20 LED light is that it is solar powered, making its more mobile and convenient to install and move around anywhere around your outdoor garden. It can stay lit for eight to ten hours, with just a full day charge. 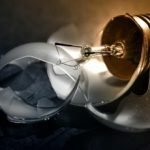 Imagine the money that can be saved in energy bills, with just one light, never mind several! 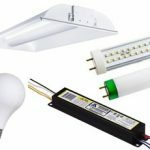 Another strong point about the Litom 20 LED is efficiency – it can detect motion up to 26 feet away. You will be able to feel completely safe when this light is on the job, nothing and no one will get by it. It is sensitive enough that a small movement of a small dog or animal can be detected let alone a stranger entering into your home. No need for you to step outside on those cold nights; your canine friend can run out to the backyard in the light of this motion detector light and do his business, all while you wait for him, warm and safe. In addition the light has three different modes suitable for different purpose. You can choose the “Full Mode” that is suitable for outdoor patio, front and back door, deck area backyard etc, then you have a “Reduced Light Mode” that you can use for highlighting balcony railing, side and back yard, entryway etc. The third and main “Motion Detector Mode” which is a perfect setting for garage, driveway, path, fence etc. Installing the Litom 20 LED is breeze apart from being efficient and money saver. 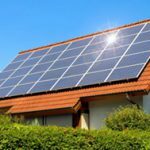 All you have to do is direct the solar panel toward the sun and fix the light at the desired location in your outdoor garden and you are done – it’s that simple – even an inexperienced person without any prior knowledge of electrical parts can do it. 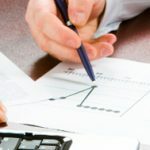 There are no added expenses of having to buy electrical wires or pay someone to install it. You can put this solar security light anywhere and forget about it! 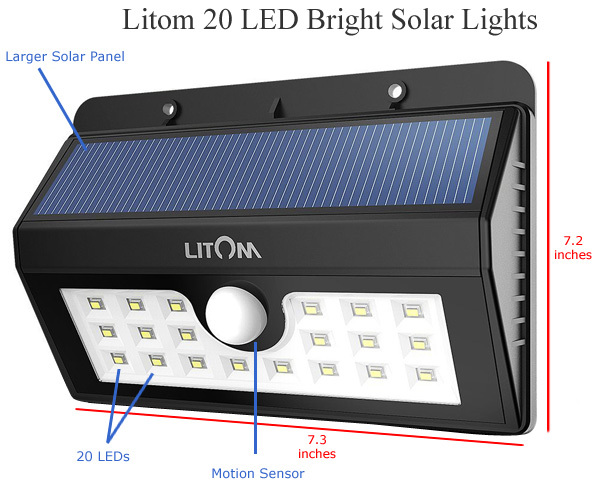 What else do you expect from an affordable solar light such as this Litom 20 LED motion sensor solar light. Try it out and you won’t regret your purchase. This light is featured in our top 5 solar security motion sensor lights.